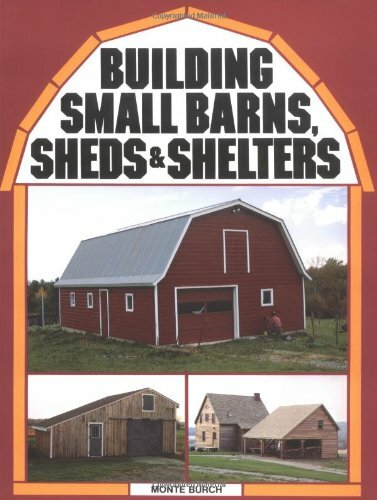 Covers tools, materials, foundations, framing, sheathing, wiring, plumbing, and finish work for barns, woodsheds, garages, fencing, and animal housing. 264,000 copies in print. Monte Burch is an award-winning freelance writer, photographer, and author of over seventy-five books and thousands of outdoors and how-to magazine articles. A prolific writer, he sells to markets such as Field & Stream and American Hunter . His books range from building outdoor gear and hunting lodges to hunting turkeys to seasonal patterns for walleye. As a photographer, he has had magazine cover shots on Bassmaster , Sports Afield , and many others.